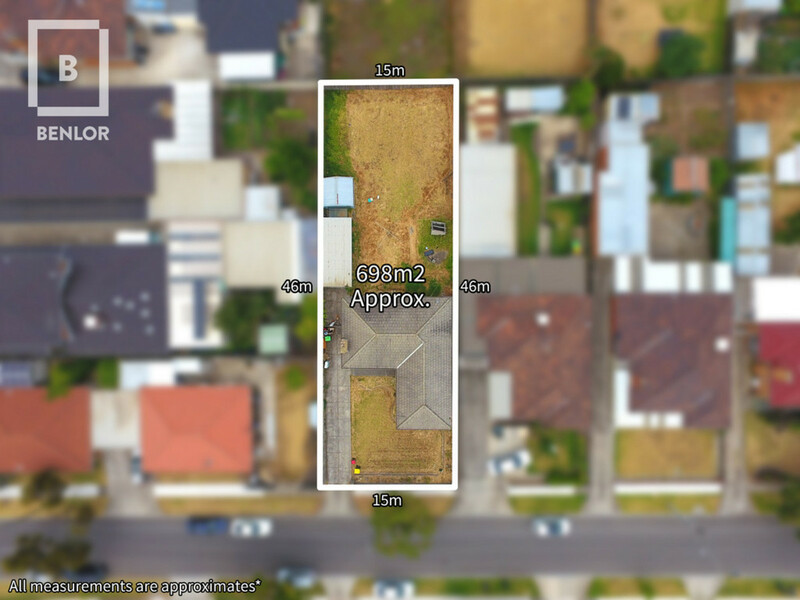 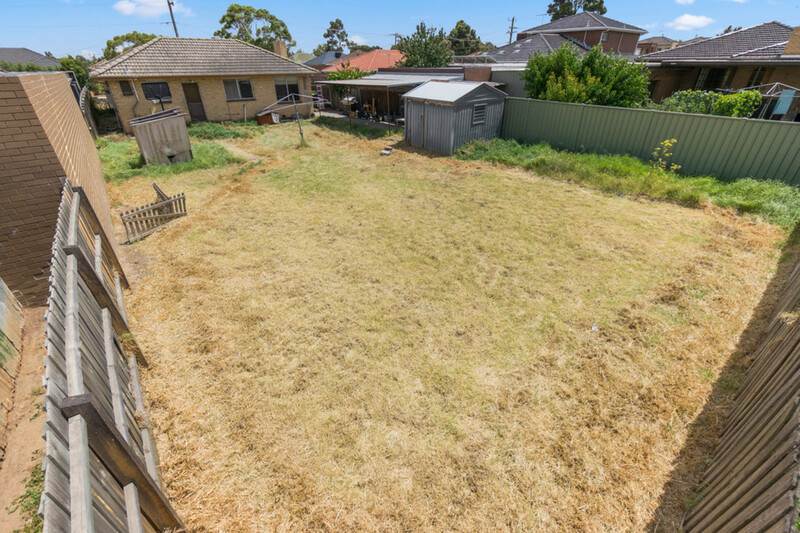 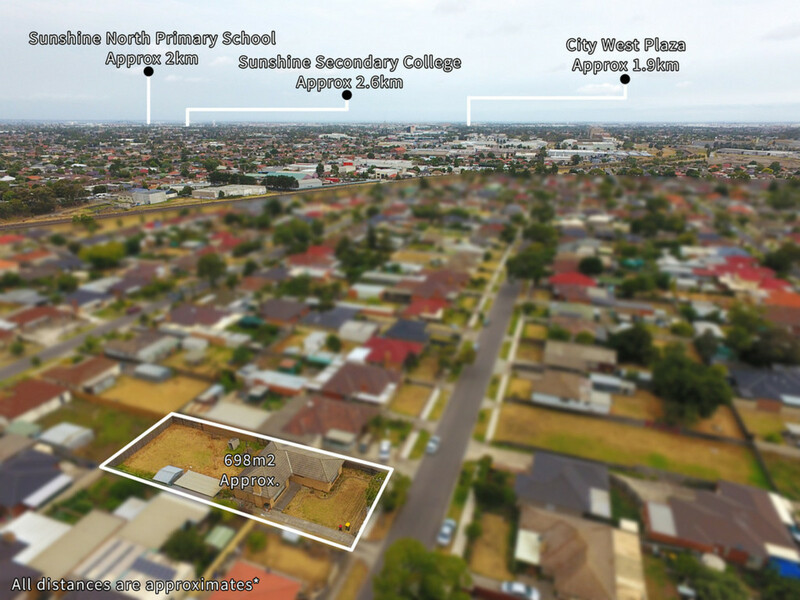 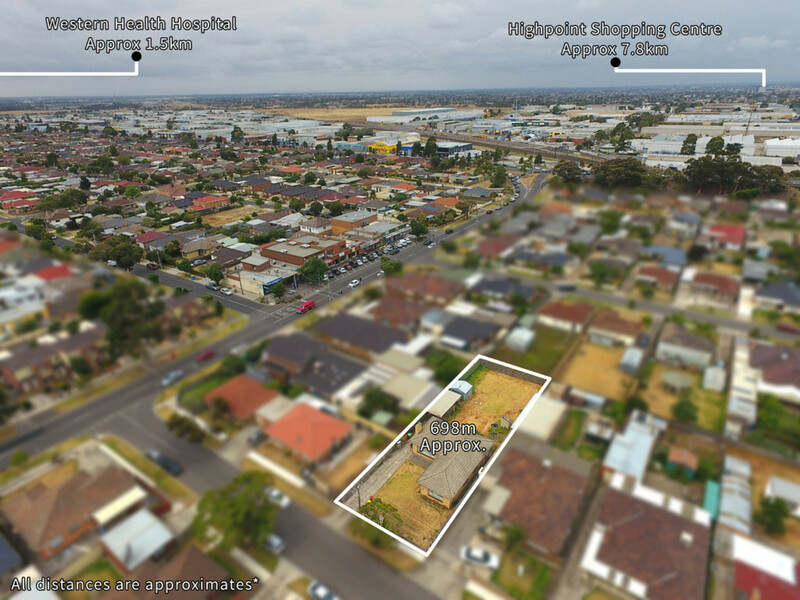 Benlor Real Estate are proud to present this excellent potential multi unit development site (STCA) in the sought after Sunshine North. 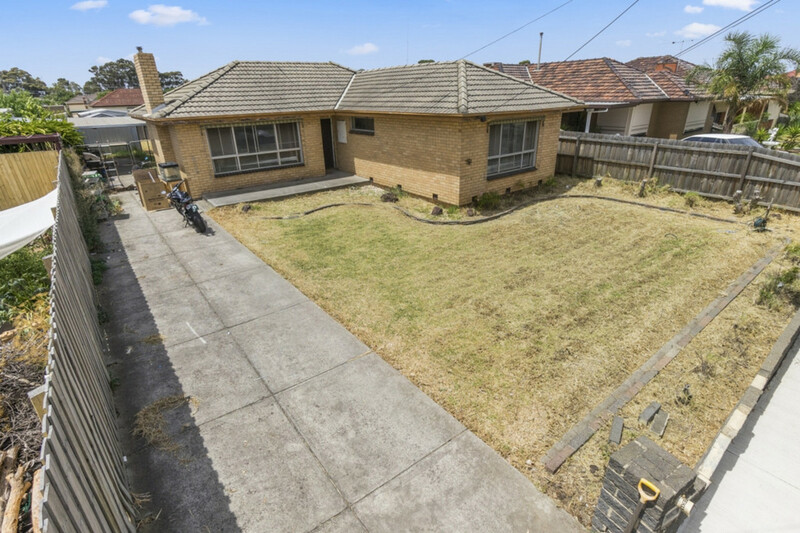 Situated on a huge 698m2 (approx.) 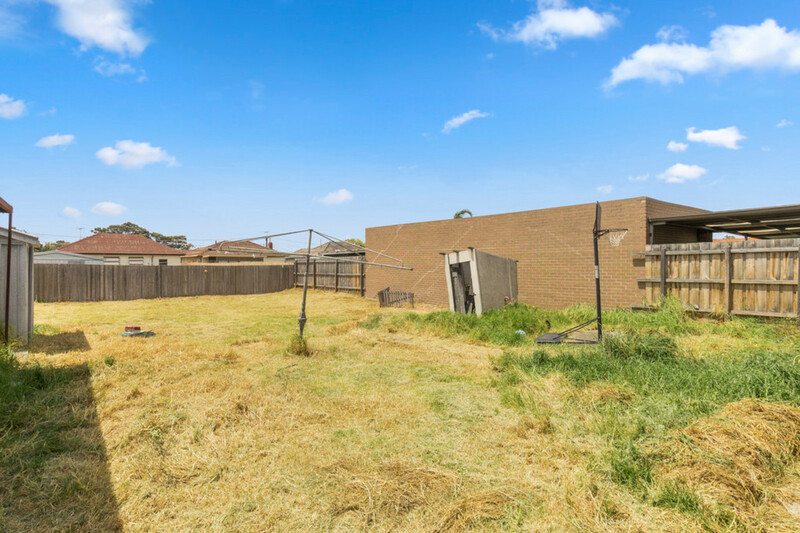 rectangular block, the brick veneer dwelling comprises of 3 good size bedrooms, a light filled kitchen and dining area, lounge room and family bathroom. 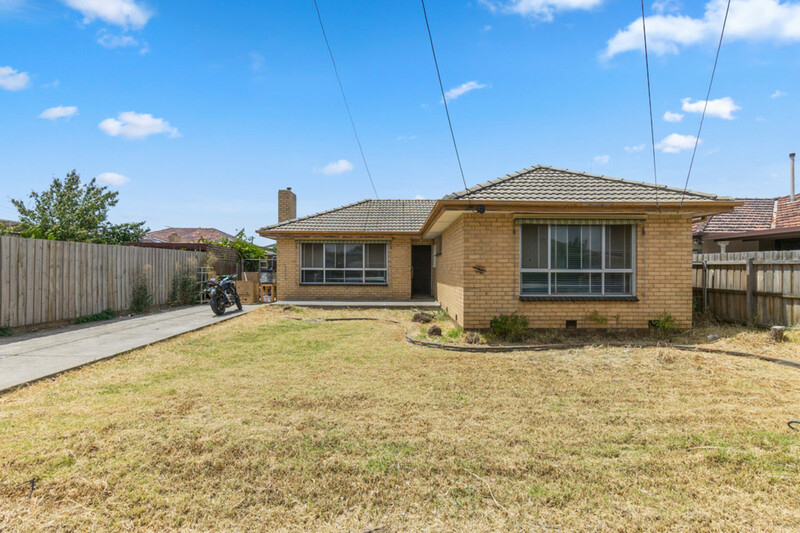 Conveniently positioned close to schools, local shops, parklands, public transport and easy access to the Western Ring Road.